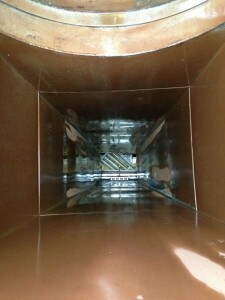 Kitchen exhaust hood cleaning Sherman Oaks CA may seem simple enough. Basically, it just involves scraping the greasy residue left by cooking off of the inside of your exhaust hood. However, this doesn’t mean that you should trust just anyone to perform your kitchen exhaust hood cleaning. You need the help of pros like Flue Steam if you want to get a truly thorough cleaning. Because we offer other services like grease filter exchange service, steam cleaning, and exhaust fan repairs, we can quickly and easily address any other issues we may discover during your routine exhaust hood cleaning. At Flue Steam, we can help customers get the best value on their kitchen exhaust system cleanings by offering a combination of hand-scraping and steam cleaning services. 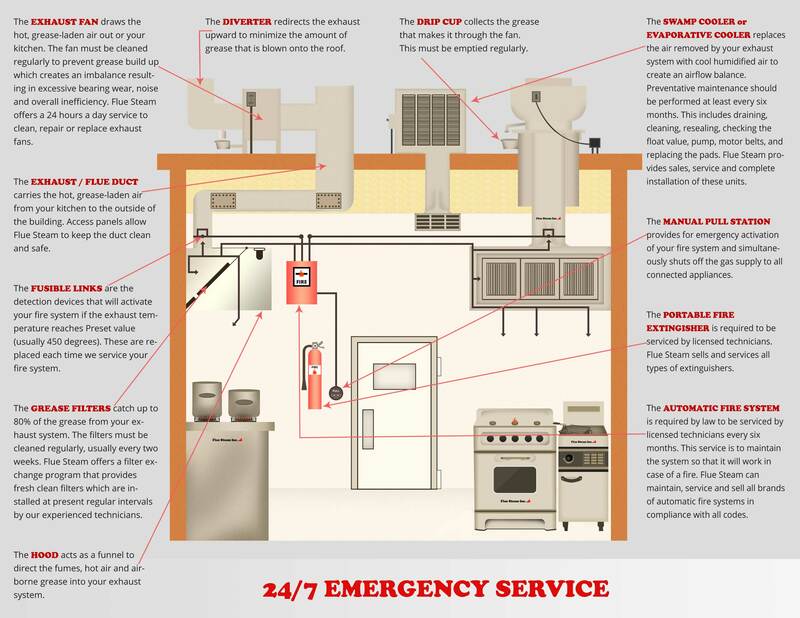 When used in a proper balance, kitchen exhaust hood cleaning Sherman Oaks CA and total exhaust system cleaning should ensure that you fulfill your fire code obligations and help keep grease fires from igniting in your ductwork.